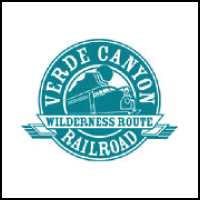 Rumble through the heart of Arizona aboard Verde Canyon Railroad. “Arizona’s longest-running nature show” twists through a wilderness area that shelters countless animals. Vintage cars, first-class comfort and panoramic window views transport your imagination somewhere wild and untamed. Glide along on a 4-hour, 20 mile journey. Every season presents a new reason to ride. The Employee Network Members receive a 10% discount year-round. Must ask for The Employee Network discount and present your physical or digital Membership Card when making your reservation. Or plan ahead to receive GIFT CARDS at 30% OFF (BEST VALUE) in advance through The Employee Network. While supplies last!